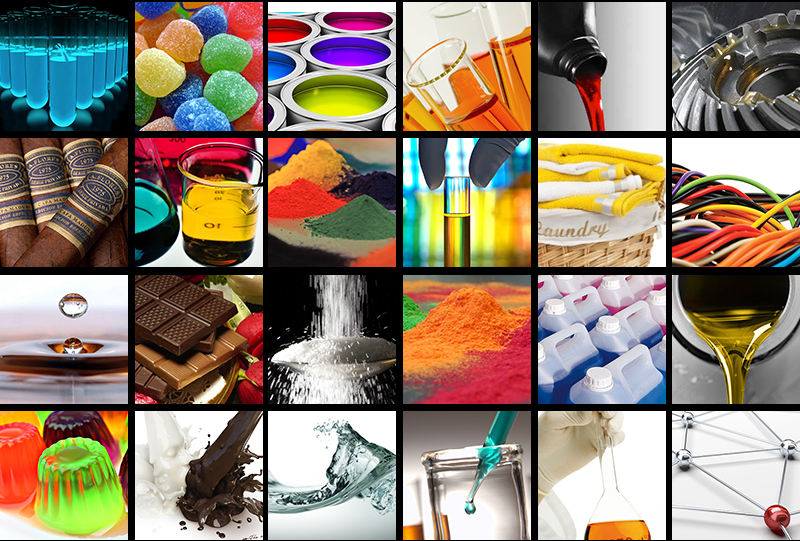 Interglobe provides a vast portfolio of over 100 chemical products to customers in a diverse range of industries. We buy chemicals in large quantities and we distribute smaller quantities to more than 5,000 customers nationwide. We source chemicals from more than 150 producers, including many premier global manufacturers. We partner with suppliers to integrate our service and logistics capabilities into their business processes, promoting collaboration on supply chain optimization, marketing, and other sales strategies. 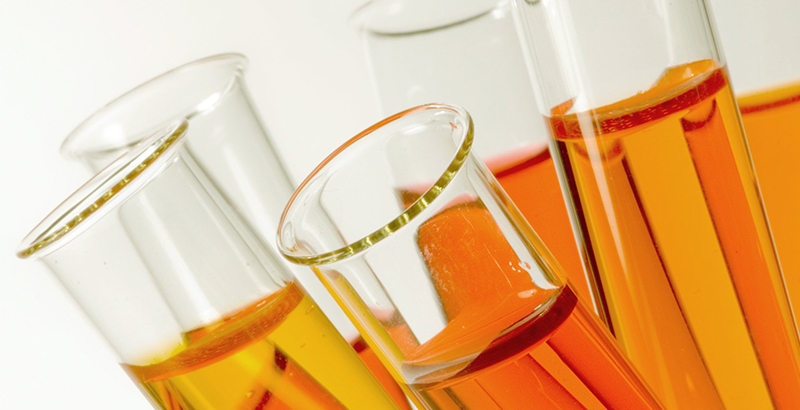 Our chemicals portfolio includes Acids and Bases, Surfactants, Glycols, Inorganic Compounds, Stabilizers, Alcohols, as well as general and other specialty chemicals used extensively throughout hundreds of end markets. We maintain relationships with multiple suppliers to protect our customers against disruptions in supply and to uphold pricing discipline. We know that your challenges have increased significantly and we can help. If you do not find the material that you need in our product list, call or contact us, and we will find it for you. Put us to work for you!